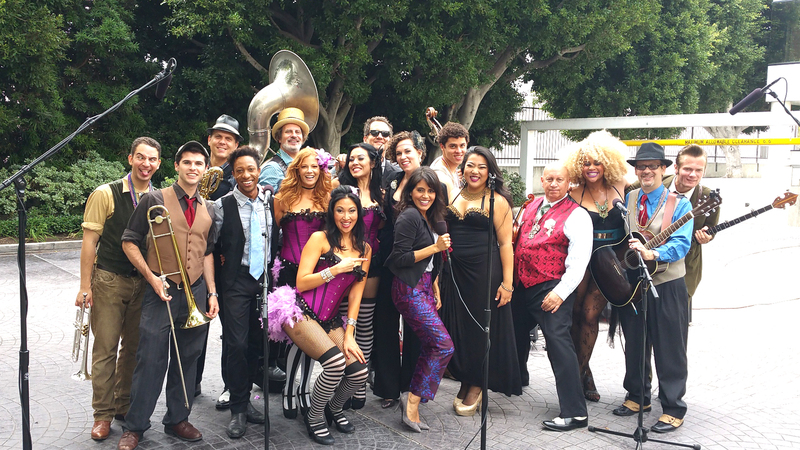 My favorite 19-piece, 1930s-style New Orleans orchestra and cabaret are back to sashay, shimmy, swagger, swing and sing … and I’m joining the band! (Well, at least as a distant background dancer.) Vaud and the Villains are a melting pot of Moulin Rouge sultriness and American noir grit and glam and I’ve had put these guys on TV more than anyone else in the world. (Hey, I know talent when I see it.) 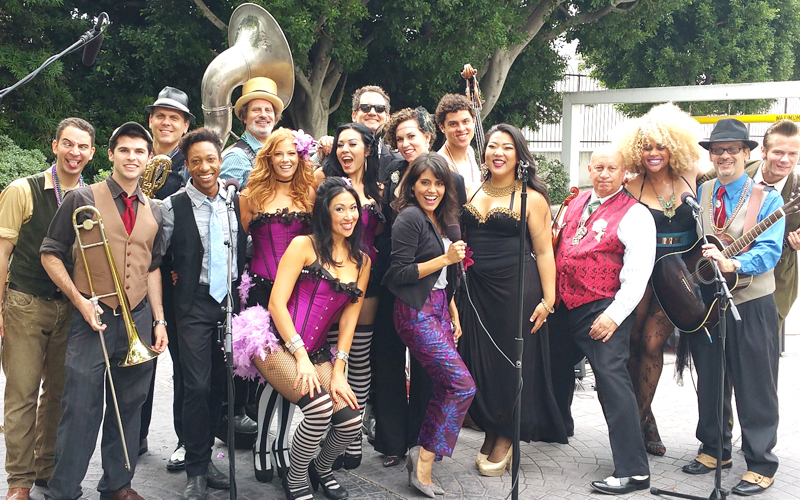 Known for their fun, high-energy performances, this rollicking troupe is ready to rock the City of Angels on Saturday, August 1, at the Levitt Pavillion in Pasadena for a fun outdoor music experience. The show is FREE!